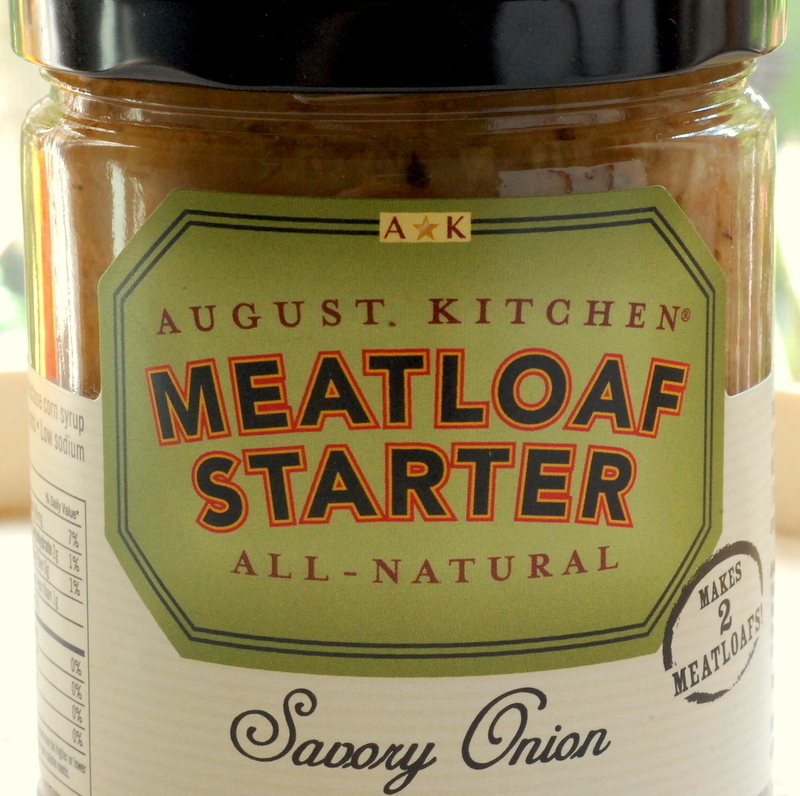 August Kitchen of Armonk, NY wants to help you start your Meatloaf. They also make J – BURGER starter. 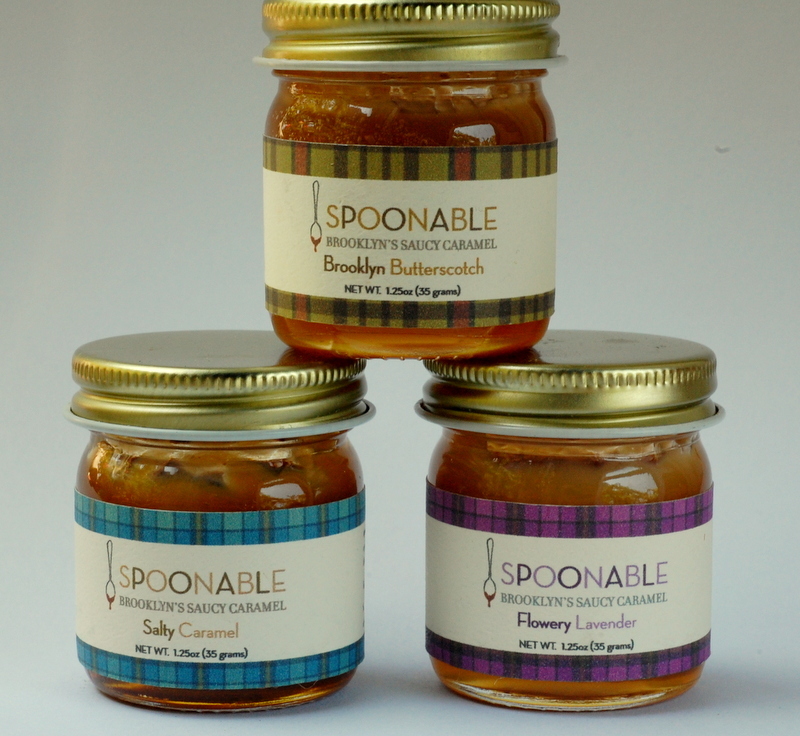 Sweet and deeply flavored caramel. The New York section had a lot of Brooklyn born companies. 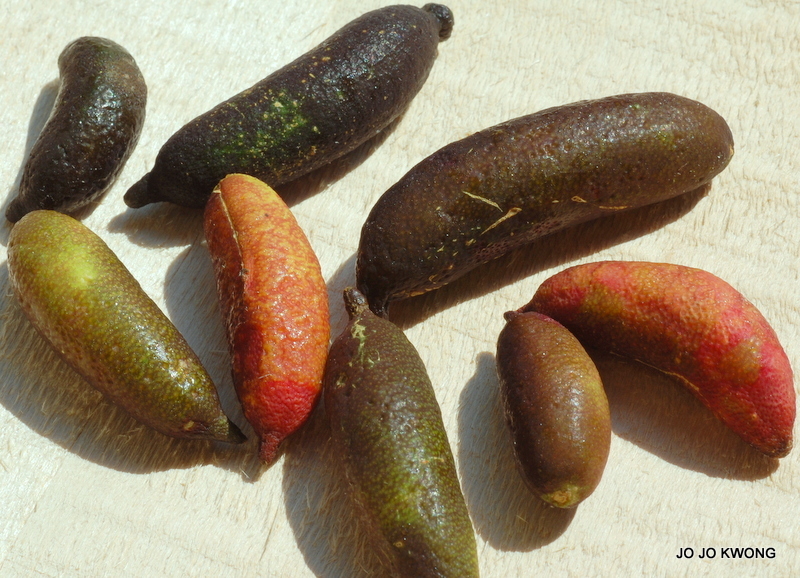 Native to Australia, these micro-citrus Finger Limes are grown by Shanley Farms in Morro Bay, CA. They range from 1″ to 2″ long, and you can get them directly fresh from the farm by mail. Citrus caviar or group catharsis ? 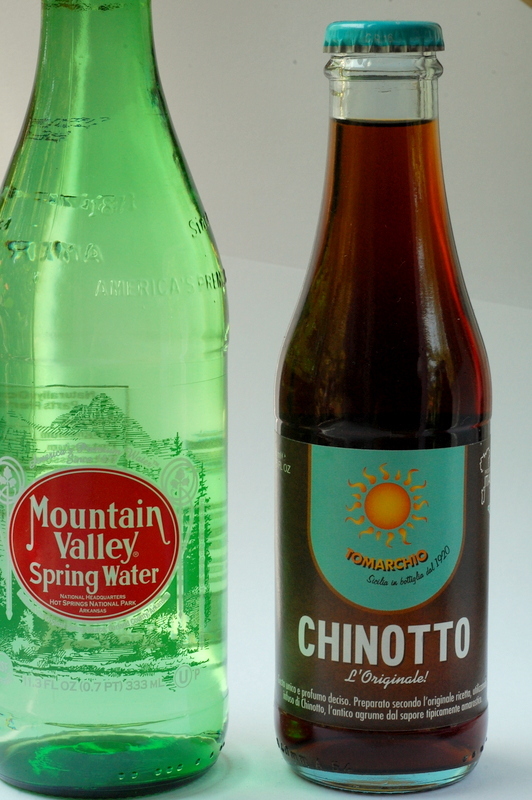 Chinotto is a type of bitter orange (Citrus Myrtifolia) that grows in southern Italy. 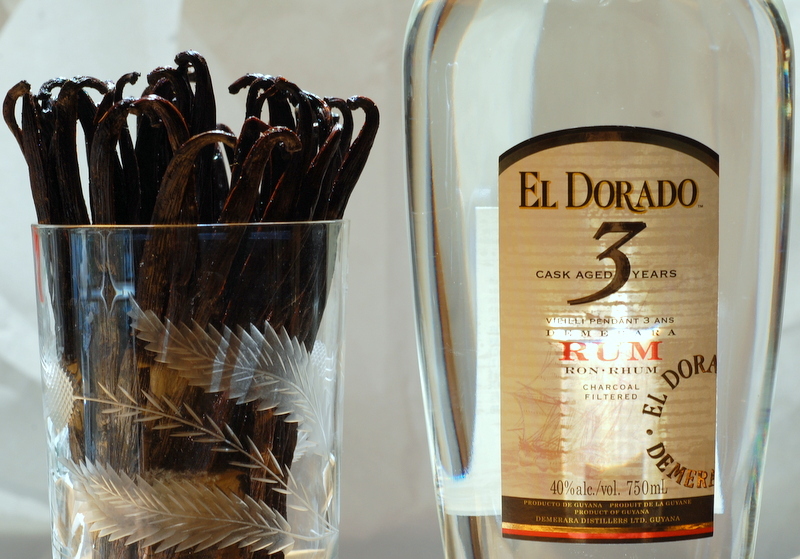 This dark soda tastes bittersweet with a strong herbal flavor. Chinotto is also used to flavor Campari liqueur. 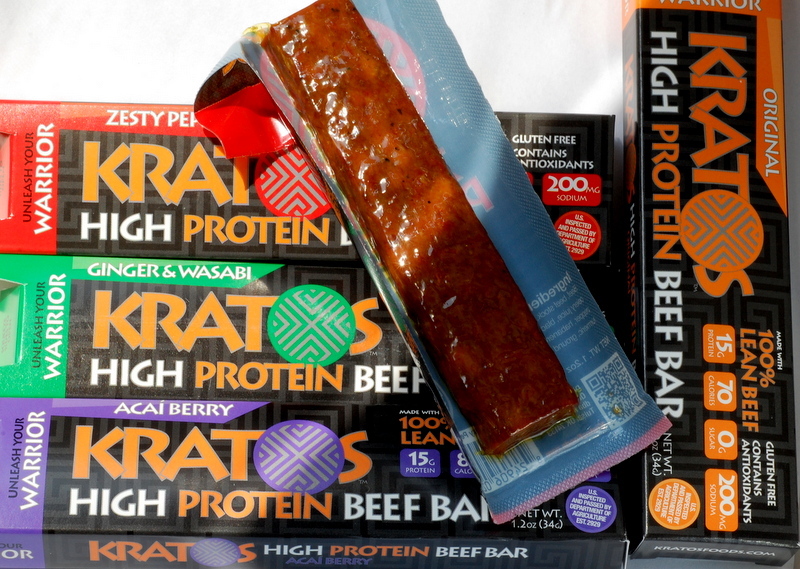 No MSG and No Nitrates. The texture is similar to dried sausage. 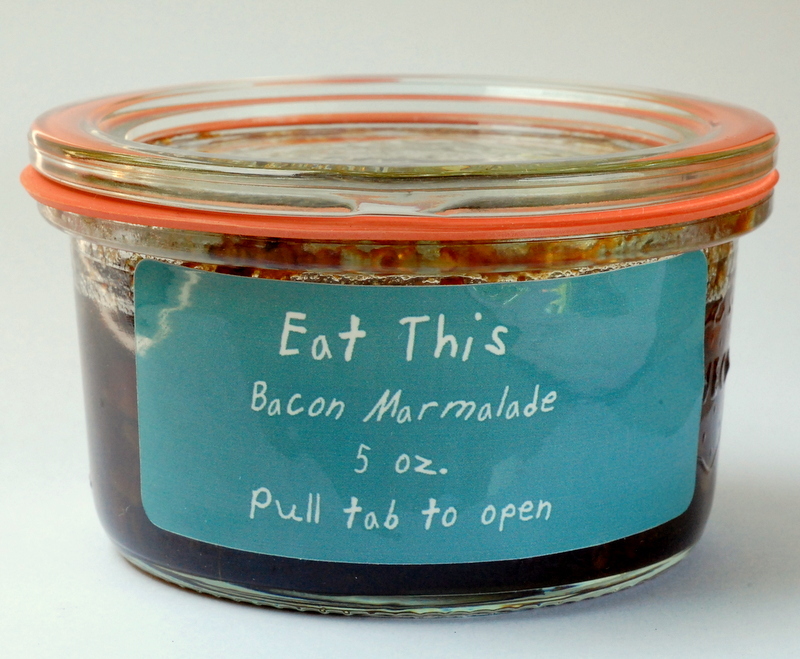 This is the BEST BACON MARMALADE ever !! because they use bacon that has no Nitrates, it’s not overly salty like the other bacon jams on the market. EAT THIS is a family owned company in Bucks County, PA. using locally grown seasonal ingredients. Hand cooked on a stove top by chef Gino De Schrijver. 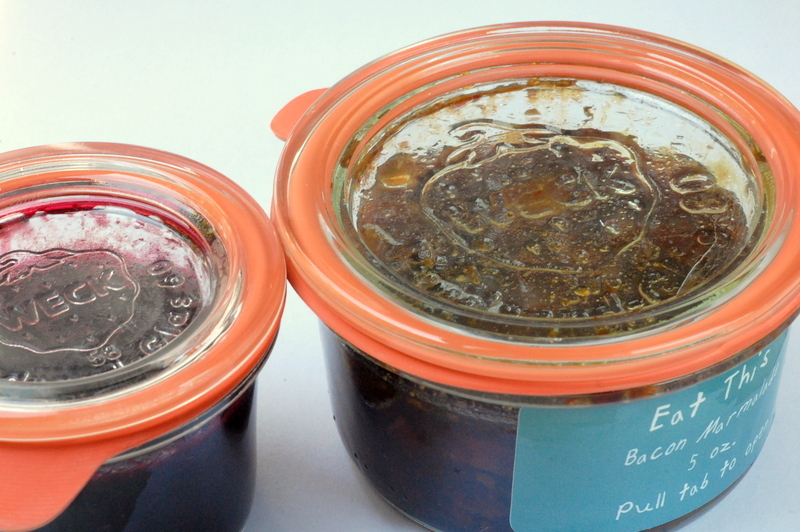 EAT THIS jams are sold in these awesome WECK jars. This may be the first artisanal food company to package their jams in these WECK canning jars. Their Orange Cardamom Marmalade tasted fresh with big chunks of fruit. Best of all, you can get their mighty jams delivered right to your mailbox. Worth it. Rambutan Blossom Honey from Indonesia has an intoxicating floral fragrance unlike any other. Honey I’m home ! 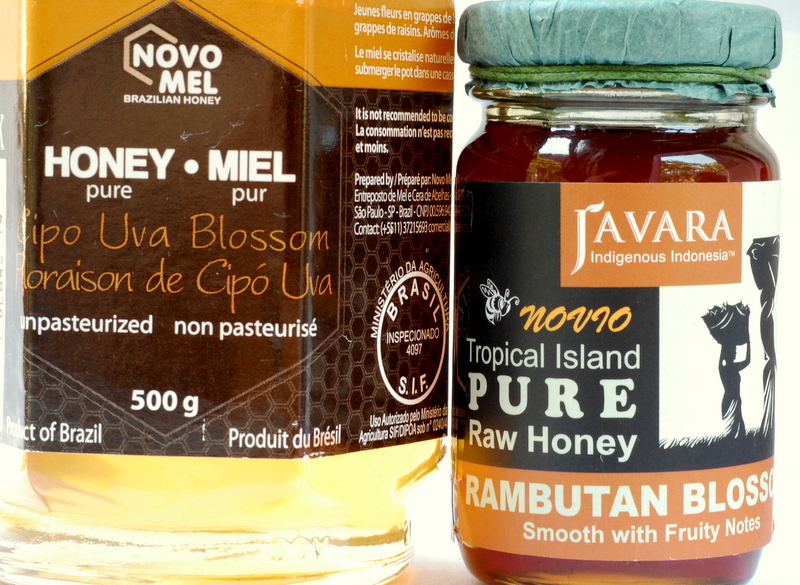 The Cipo Uva Blossom honey is made by Africanized aka Killer Bees in the Rain Forest of Brazil. Don’t mess with the Bees ! 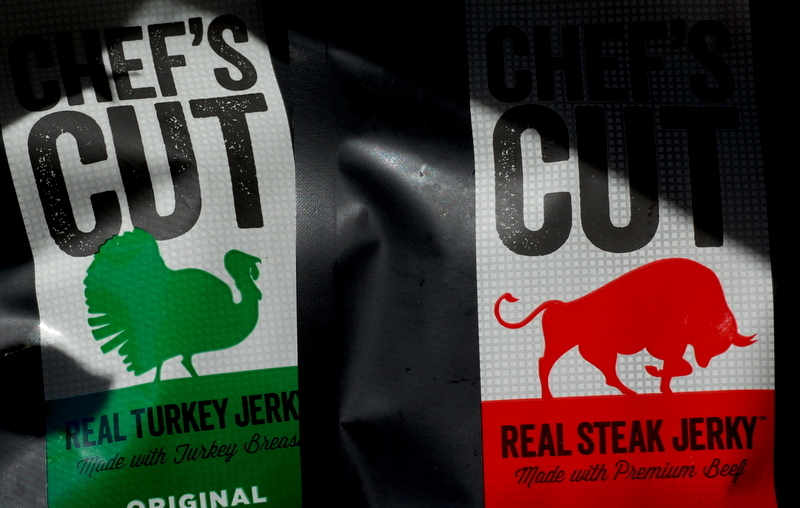 CHEF’S CUT JERKY is very tender meat because they use only premium cuts of steak. It’s pricey, but you do get what you pay for. 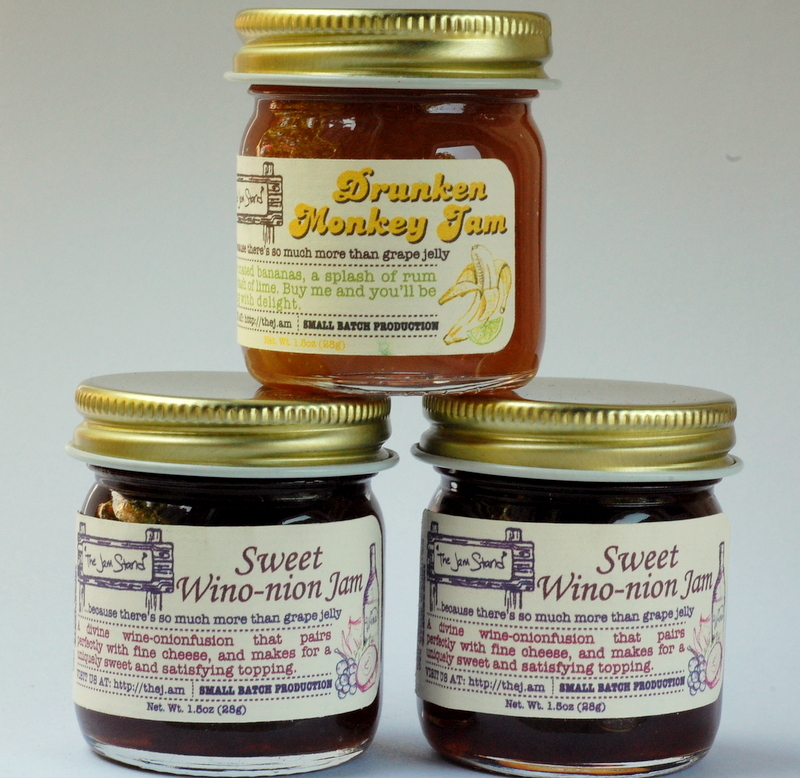 That Wino-nion Jam is really good. Drunken Monkey Jam is a great name. Based in Brooklyn. 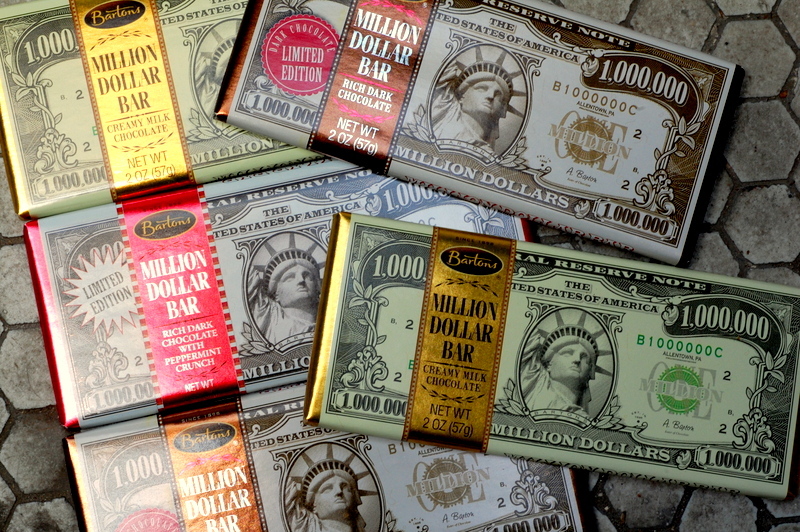 Are these bills or bars? You be the judge. 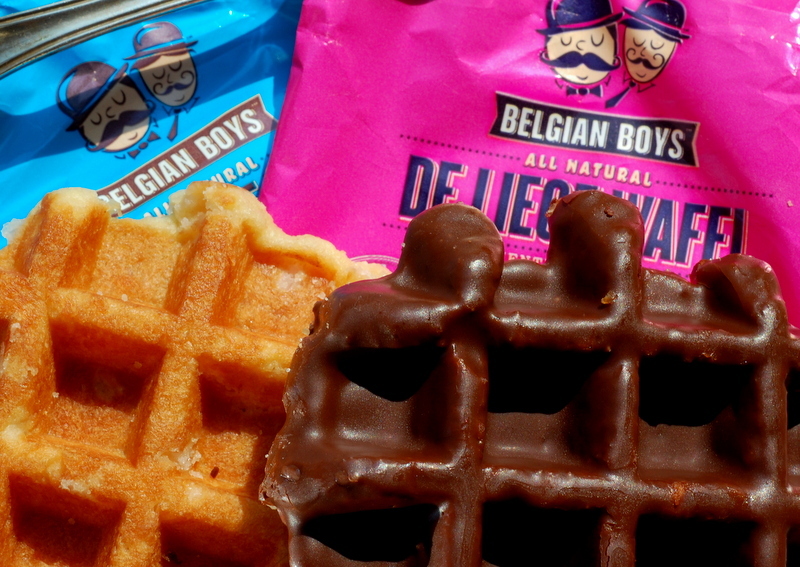 Single Serving Belgian Wafel. 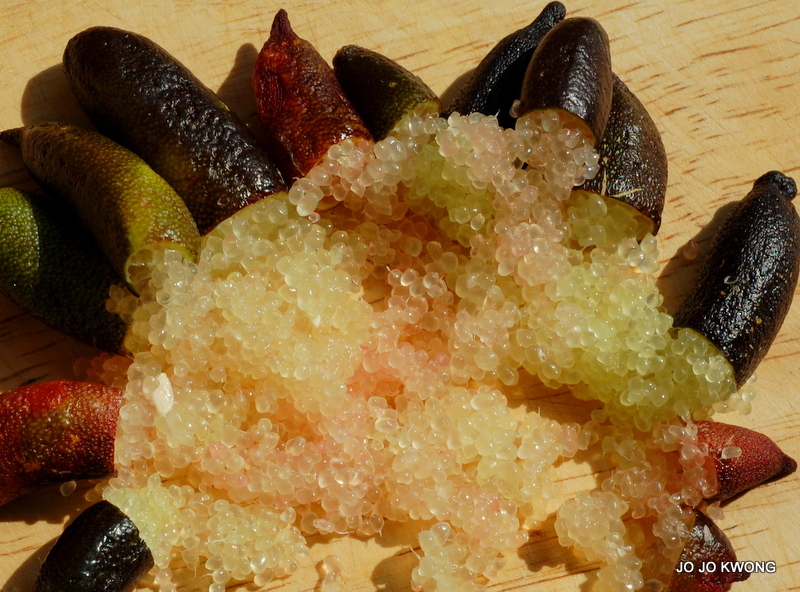 They are a bit denser than a cake donut, and have big sugar crystals sprinkled on the outside which gives each bite a small crunch of sweetness. 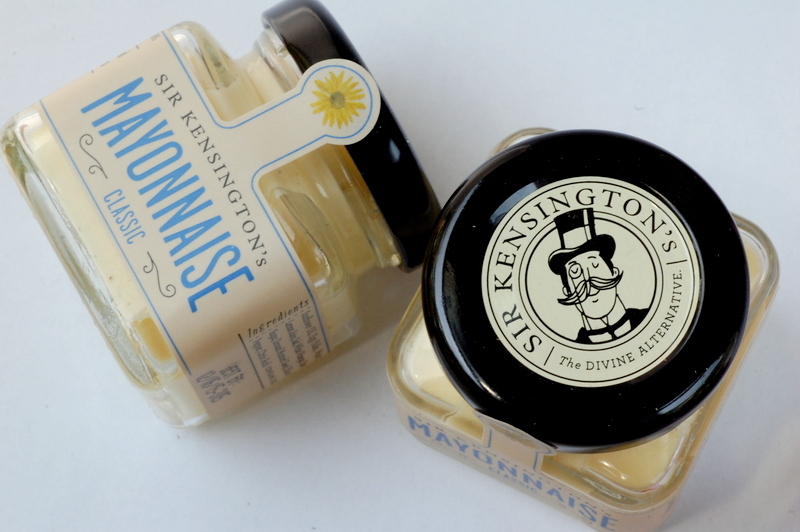 SIR KENSINGTON’s also makes a Ketchup. They’re based in the Meatpacking District, Manhattan. 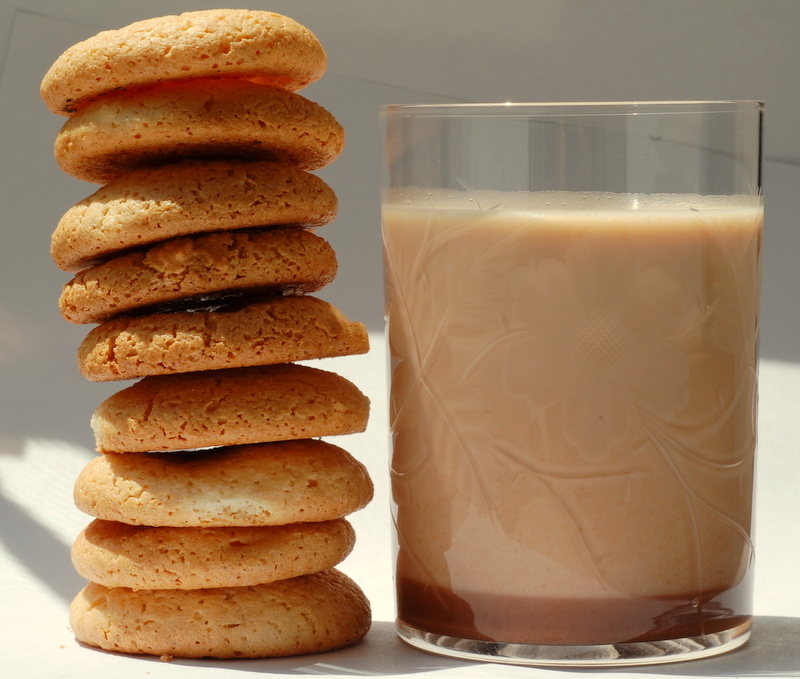 NEVADO ROSES is a new company from Ecuador that also makes a Rose Cream Liqueur. 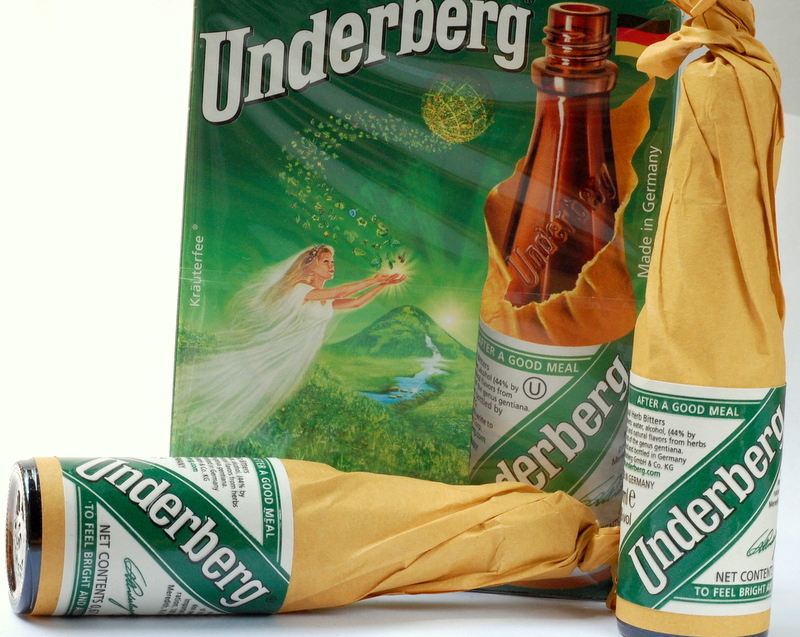 After thousands of bites of cheese, chocolate, iberico bellota ham, cookies, ice cream, a few swigs of this UNDERBERG HERBAL BITTERS will unburden your stomach. If you drink enough, I’m sure it’ll wash away all your bitter memories too. 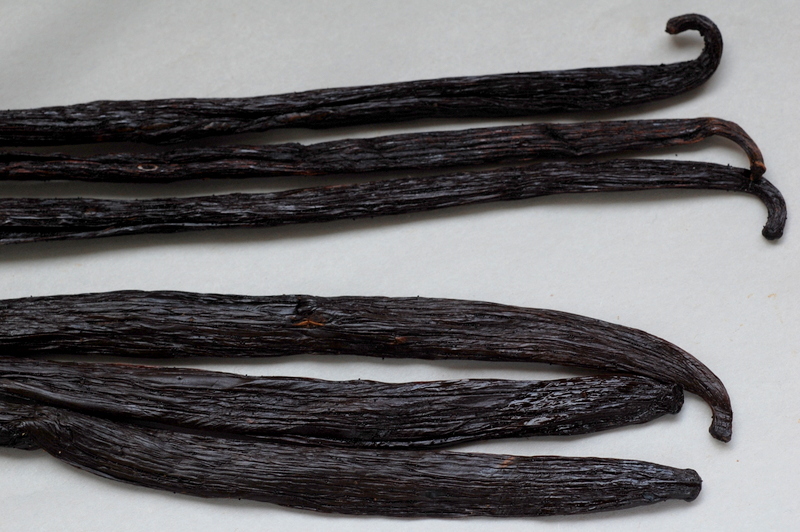 James Price’s dad bought this 17th century Secret Recipe for French Macarons when he was 11 years old, and James has been making it ever since in his New Hampshire bakery. 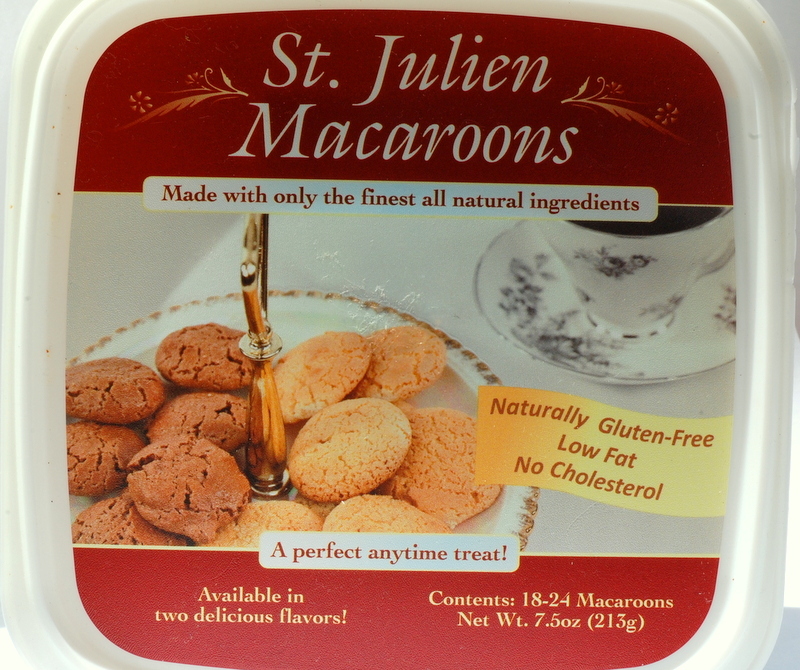 They named it St. Julien Macaroons in homage to the original from St. Emilion, France. Made with almond paste, which gives it a moist, chewy crumb, and a wonderful almond marzipan intensity. St. Julien Macaroons is 1 of 3 bakeries in the world that is making these Original French Macarons. 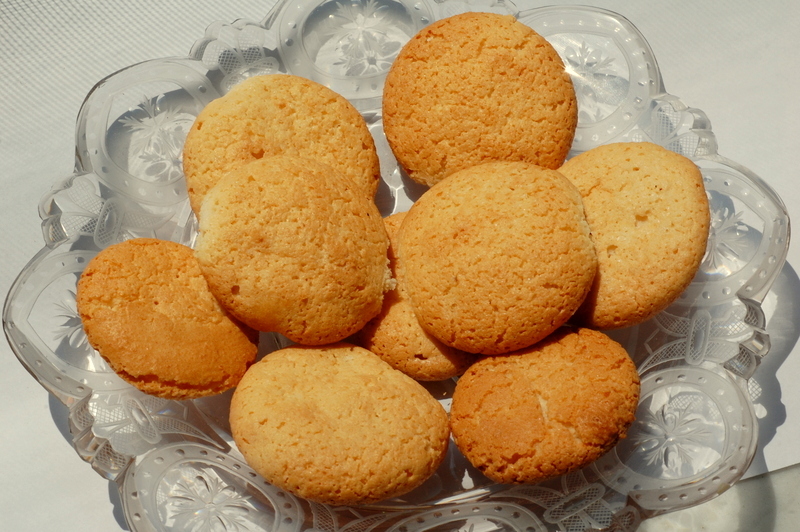 Bakeries in the medieval towns of Nancy, France (Macarons des Soeurs 1793), and Saint Emilion (Nadia Fermigia, successor of Madame Blanchez), were and are today still making traditional macarons as SINGLE almond cookies – no filling. Since 1620, the Nuns of Saint Emilion had been baking these authentic French Macarons … 341 years before Pierre Herme was born. The colorful modern double-macaron with-a-filling is a later Paris invention. A Tale of Two Macarons. 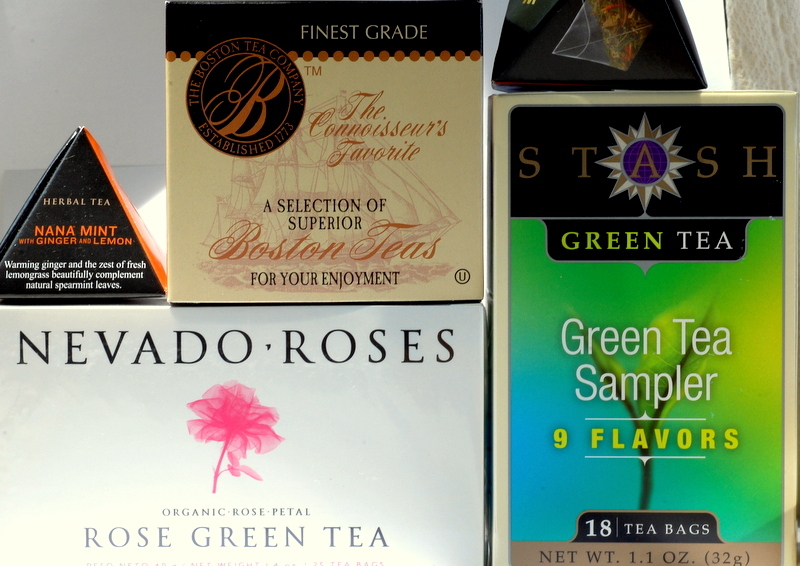 A recurring theme among these unique artisanal food products that I discovered at this year’s show is that you can now get them easily by mail order. I love getting Macarons in the Mail ! Copyright Jo Jo Kwong 2014. All Rights Reserved. 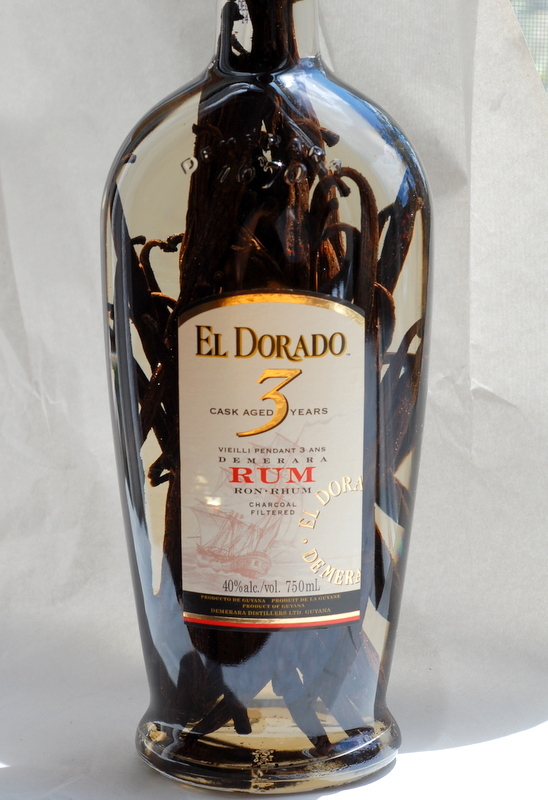 el dorado rum is made in guyana, using the last 3 operating wood stills in the world. 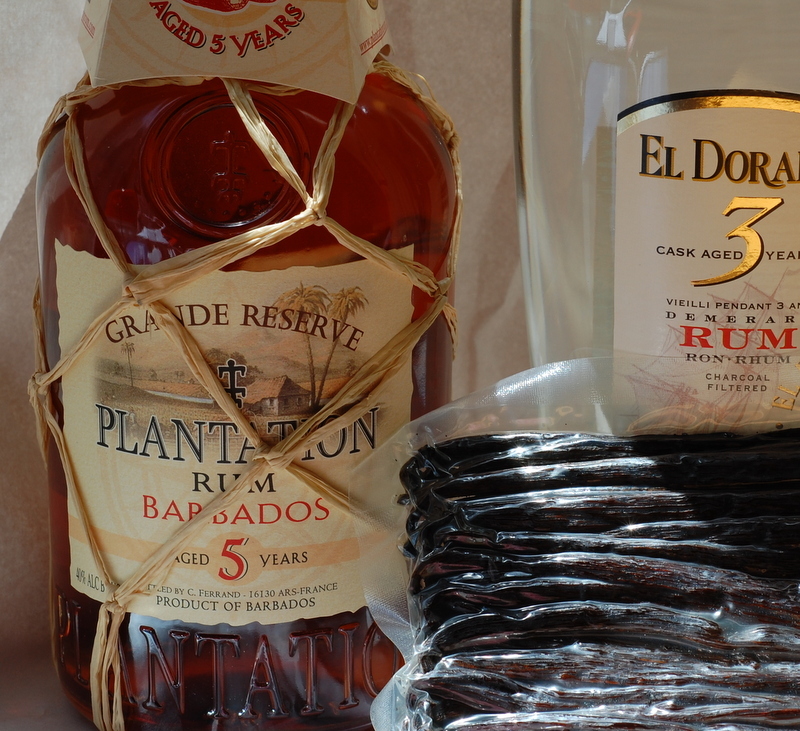 plantation rum is made on the caribbean island of barbados. 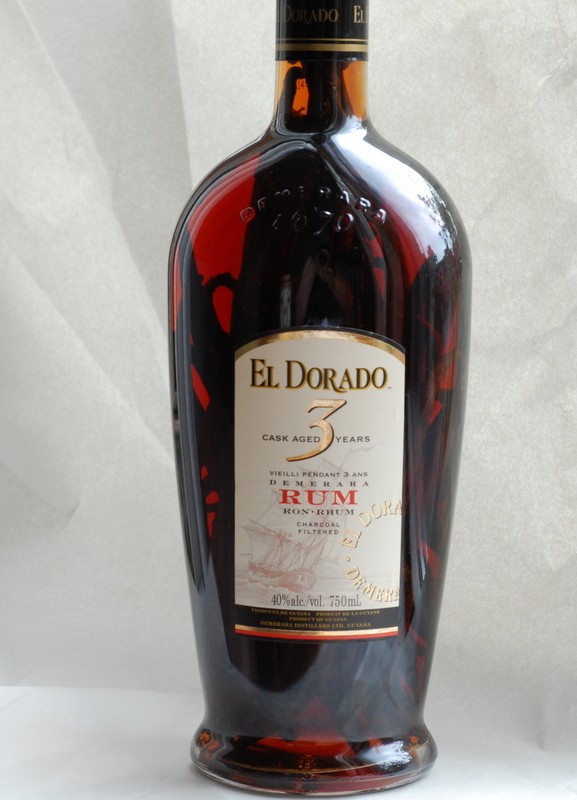 it is distilled and aged in barbados, then shipped to france so that it can be further aged in used cognac barrels at the chateau de bonbonnet. 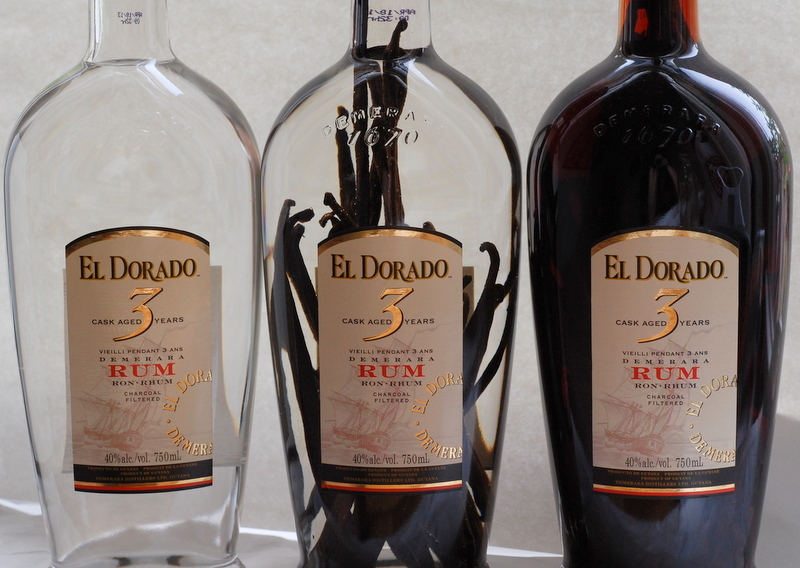 plantation also makes an overproof rum of 73% alcohol by volume, while barbados has a highest income tax of only 2.5%. this country has its priorities right.